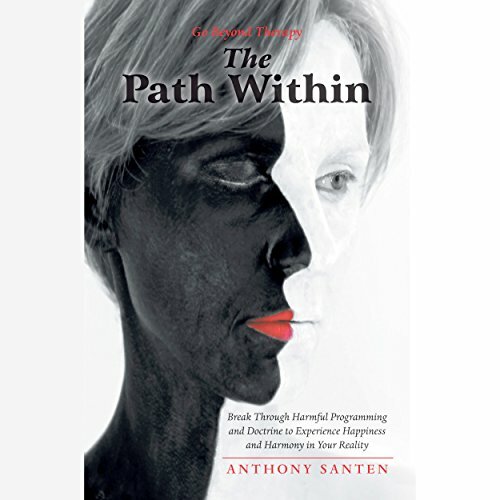 Showing results by author "Anthony Santen"
The Path Within is an invitation to observe and transform the only person who can access and influence your life and your future: you! Filled with sound philosophy and practical examples, this book is the culmination of many client sessions and years of exploring how the human mind learns and is able to relearn its foundation of reality. With deeper understanding of this process, we are able to heal ourselves and effectively collaborate with the world and the reality of our lives.